"PC polls on Jan. 5 if final decision taken by October end"
Elections Commission Chairman Mahinda Deshapriya and Delimitation Commission Chairman K. Thavalingam have informed party leaders that Provincial Council elections could be held on January 5 if a final decision on the polls was taken before the end of October. Meanwhile, it was reported that party leaders would meet on December 26 to decide under which system the polls should be held. 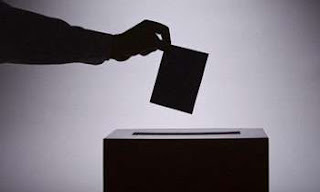 A majority have preferred the proportional representation system while the Provincial Councils Minister favours the new mixed system. He has said even President Maithripala Sirisena was of the opinion that the election should be held under the mixed system.